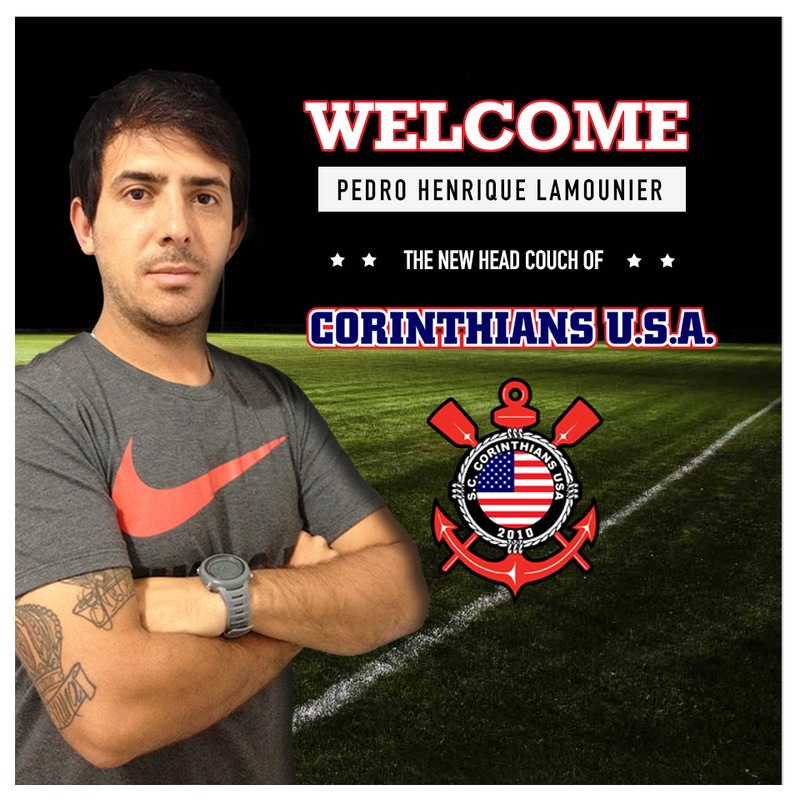 Pedro Henrique Lamounier is the new Head coach of Corinthians USA . He has the task of commanding the team in the 2017 season. Pedro has accumulated experience in Brazilian football even at a young age. Commanded the centenary União Futebol Clube de Mogi das Cruzes, Brazil, between the years 2012 and 2016. Welcome PH !